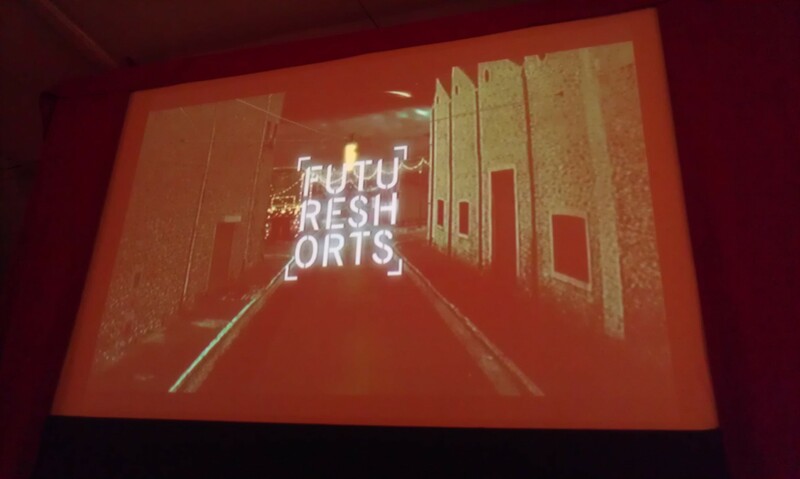 Future Shorts Film Festival showcases global cinema. It’s in it’s second season, having debuted last autumn. Screenings have been taking place all around the globe, including in Russia, Finland, China and the UK, from March 1st – May 31st. Tickets are £8, £6 concessions and the evening lasts around 2 hours. I went along to the showing at the Horse Hospital in Russell Square. The screening room was intimate and there was a make-shift bar for a glass of wine during the films. There were some fantastic shorts – one of my favourites was Bear by Nash Edgerton about a birthday surprise involving a bear costume, that goes horribly wrong. I can’t recommend Future Shorts enough! You see some truly original and innovative material, pushing the boundaries of mainstream cinema. And all for under a tenner.